There are 7 reviews of Tokyo Bloom. 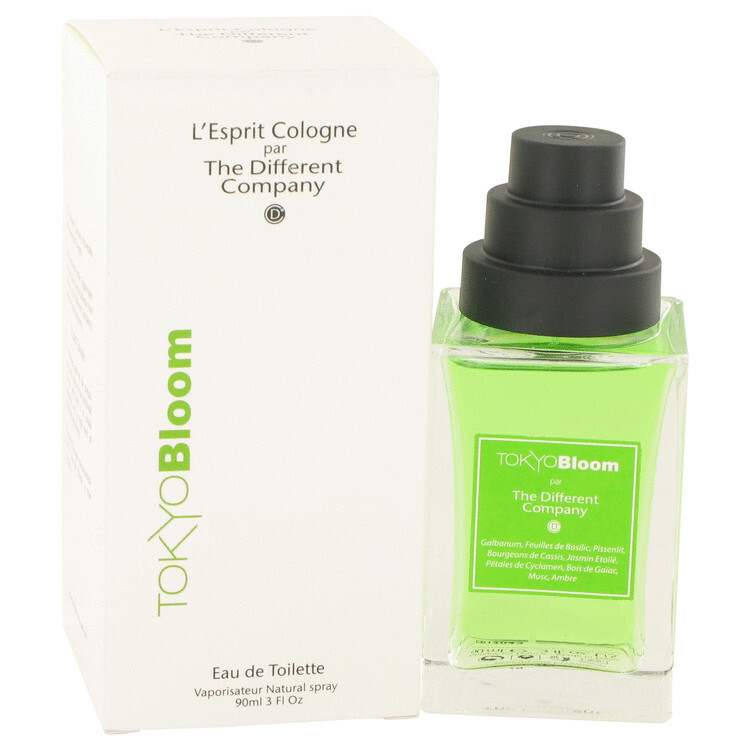 With its intriguing name and green colour, I was keen to sample this fragrance, but when I finally got to do so it was different from what I expected. Not a green note in sight, my main impression was the overdosed musk. And the type of musk veers uncomfortably towards old fashioned musk ketone, not one of my favourites. Supposedly it evokes cherry tree blossoms in springtime Japan, though whether this is anything more than marketing hype is debatable. With time however this fragrance has rather grown on me. Perceptions change, as is often the case. The musk seems sweeter and more modern, similar to Creed's Original Vetiver for example. The freshness reminds me of Lancôme's Aquatonic, a very clean impression overall. I can even believe noses more sensitive than mine might pick out some subtle green notes. They could be related to the greenness in Comme des Garcons Calamus, which is also described as resembling dandelions. 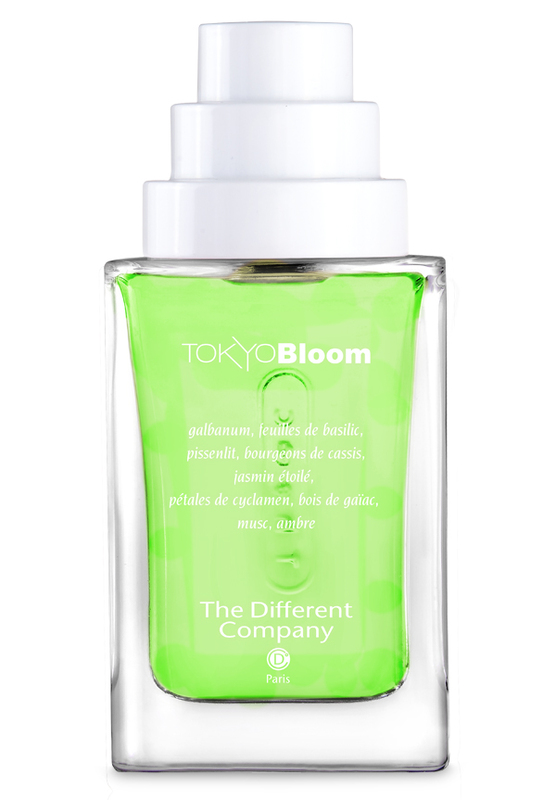 Sunday morning in a bottle!Tokyo Bloom is fresh but not refreshing.it exudes calm from start to finish. reminds me of early autumn rains.it is more of the clean and green aromatic smell that you might find in a lot of fragrances.it has a wonderfully earthy blend with fresh spice to keep things a bit exciting. Delightful,Green,Subtle,Handsome,Vibrant,Soapy, Aromatic,Safe,Invigorating and Refined. A vibrant,bitter and green opening of basil,black currant and dandelion finishing off to a musk and woody notes.the amber adds sweetnes to dry down but it is still green that evokes an innocent man who lives alone in a forest.totally the scent reminds me of Mugler Cologne but this is more refined and less linear. perfect for daytime wear and for the mild spring/ autumn weather.easy to wear. This starts off as a green, springy little number with lots of dandelion up top. Unfortunately, I get little of the blackcurrant and none of the promised spicy notes from the alleged basil or jasmine. Sillage is next to none. Overall--wan and aldehydic. If you like this sort of thing, Tocca does it in at least five different variations at a fraction of the price. It's nice. Reminds me of a chilled-out version of Encre Noire, which I like. But I have to get up right to the skin to smell it. Which I don't. Very green on the opening, like a non-bitter galbanum. Eventually it went into some flora notes and then a drydown that was soft, warm and cuddly. What was really interesting about this was the effect of the topnotes on some nasal congestion. I was really having problems breathing, and this worked better than medication for enabling me to breath. I'm pretty surprised as fragrances usually have no effect or make it worse. I'll probably be buying a bottle just for medicinal use if nothing else. There are no member images of Tokyo Bloom yet. Why not be the first?